(London, November 20th, 2014 :: Press release) – Software provider SkillOnNet has signed an agreement to host the full suite of Net Entertainment’s popular online slots. The multi-year deal will see the Swedish supplier’s iconic games, including their latest slot South Park: Reel Chaos, displayed on popular sites including EUcasino, CasinoRedKings and SlotsMagic. 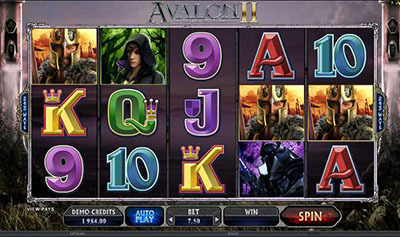 SkillOnNet is one of the leading software providers in the online gaming industry. 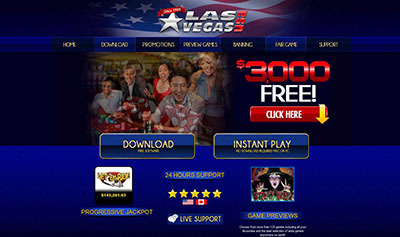 Using cutting edge graphics and design, proprietary back-end systems, and a first-class development and distribution service, it powers some of the world’s biggest online casino operators including EUcasino, PlayMillion, CasinoRedKings, MegaCasino and SlotsMagic (formally Jackpot Party).